A car with an engine that doesn't run well isn't much more than a conversation piece for your garage. 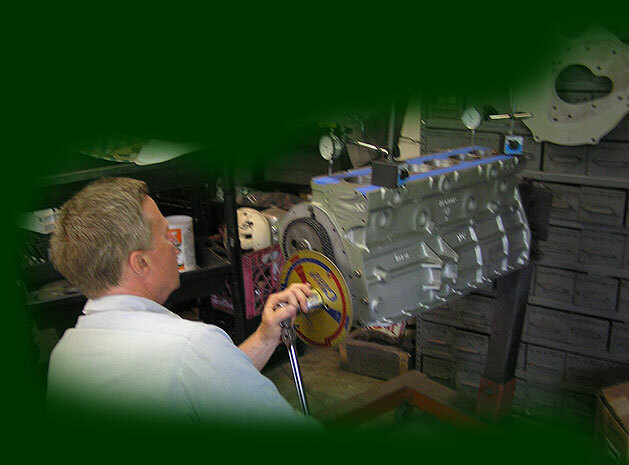 We do quite a bit of engine and transmission work, and there are a few general characteristics which we've noticed over the years. 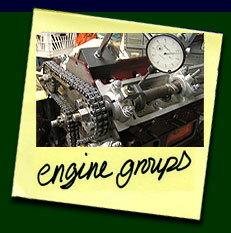 The "B" series engine in MGA's & MGB's chews up the camshaft with as little as 60,000 miles on it. Triumph TR6's seem especially prone to thrust washer failure. Austin Healey "C" series engines can exhibit high wear of the crankshaft sprocket and woodruff key. Jaguar engines, on the other hand, apart from an upper timing chain slap, which is easily adjustable, are essentially bullet proof. We've only seen one in the last 25 years that's managed to throw a connecting rod. If you're going to commit to a significant investment in an engine overhaul, you might as well do it right the first time, although, in our experience, not everyone does. Please click on any of the tabs on the left for pertinent details.